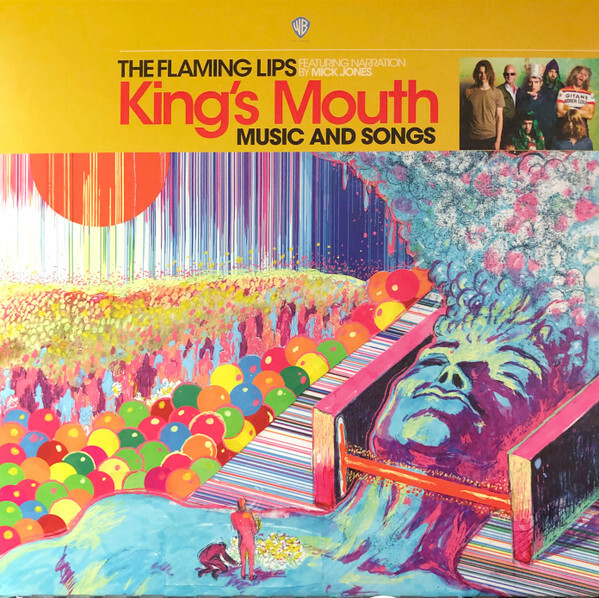 King’s Mouth is the fifteenth studio album from The Flaming Lips. It was originally released on Record Store Day on gold vinyl, in a limited series of 4,000 copies for the event. Another version won’t hit the marketplace until July. It is their first studio album since 2017’s Oczy Mlody.